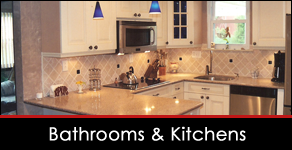 Say goodbye to cramped spaces and say hello to functional, updated rooms with bathroom and kitchen remodeling by DWD Construction LLC. Revamp countertops, floors, and lights for stylish look. 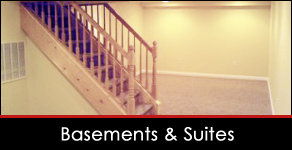 An empty basement becomes a comfortable retreat with complete basement remodeling. Create a space fit for entertaining, or accommodate family with a new in-law suite. Attract new customers with a new commercial design for your business. With fresh new windows, doors, and lighting, your store is ready to draw in more clientele than ever before. Established in 2007 || Visit our LinkedIn™ page to learn more about our services. 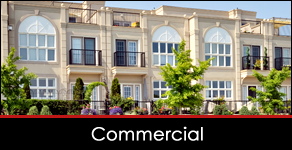 Choose a licensed and insured general contractor that cares when you need commercial or home renovation. DWD Construction LLC in Bensalem, Pennsylvania, holds your satisfaction as our number one priority. With referrals totaling more than 90% of our business, it's easy to see why people trust our team to give them a great return on their investment. Family-owned, we use only in-house personnel, each insured for general liability and worker's compensation. Every subcontractor we recommend to you is licensed and insured as well, to keep your project safe and secure. Contact us today to recruit an experienced general contractor to assist you in business and home renovation.